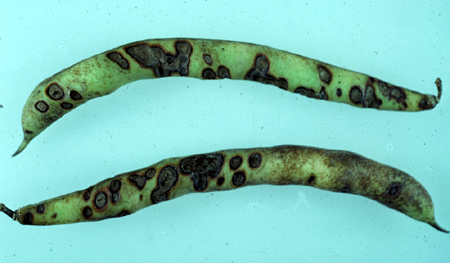 Circular lesions on fruit which contain tan to orange to black concentric rings in the center; lesions usually reach 3 cm (1.2 in) in diameter but may enlarge to cover most of the fruit surface; lesions may also occur on leaves and stems and appear as irregularly shaped gray spots with dark margins. 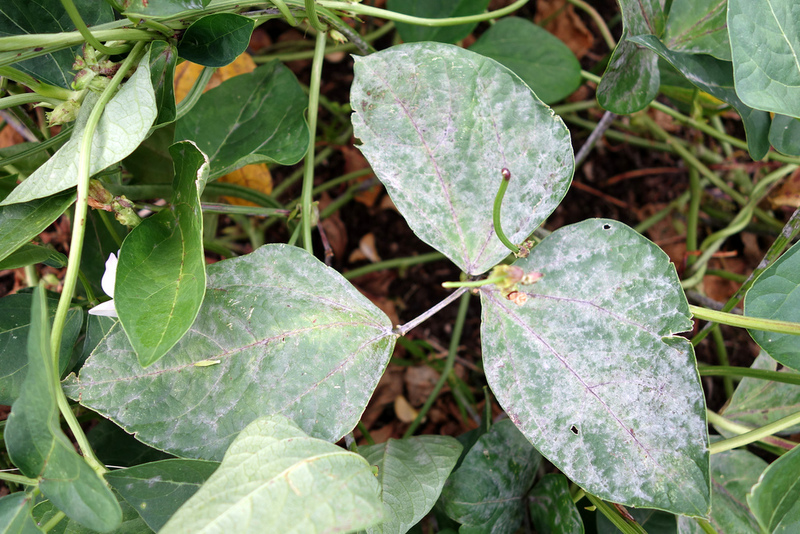 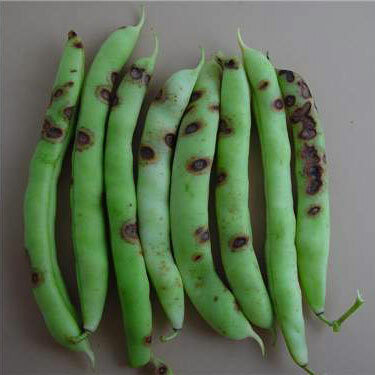 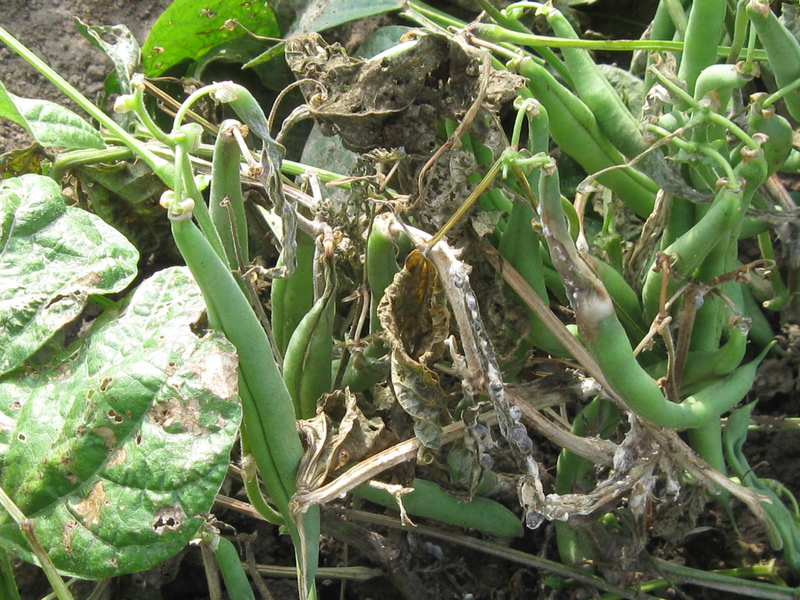 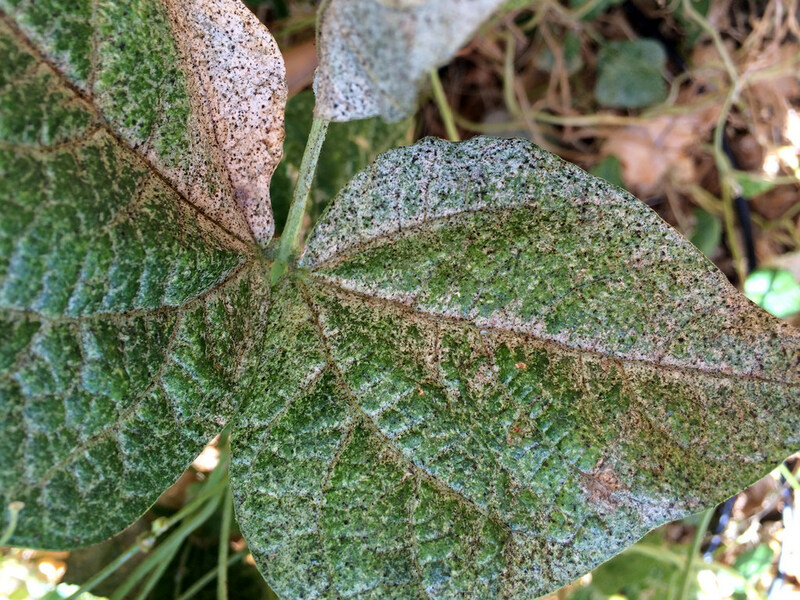 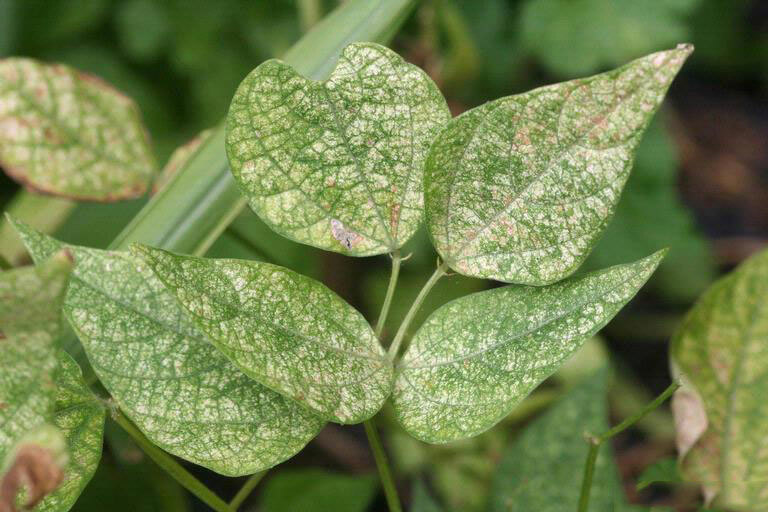 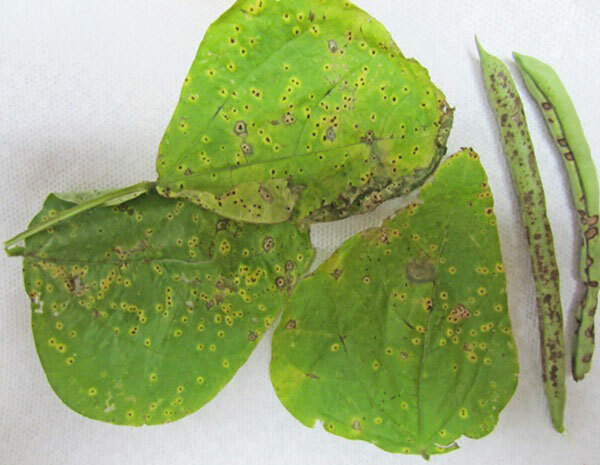 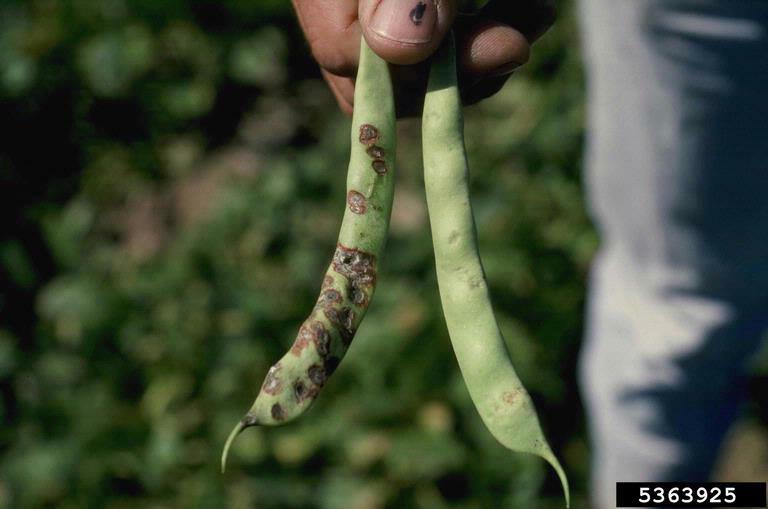 Water-soaked lesions that dry out and turn brown forming on the underside of the leaves; raised brown cankers on stems; cracked brown lesions on fruit. 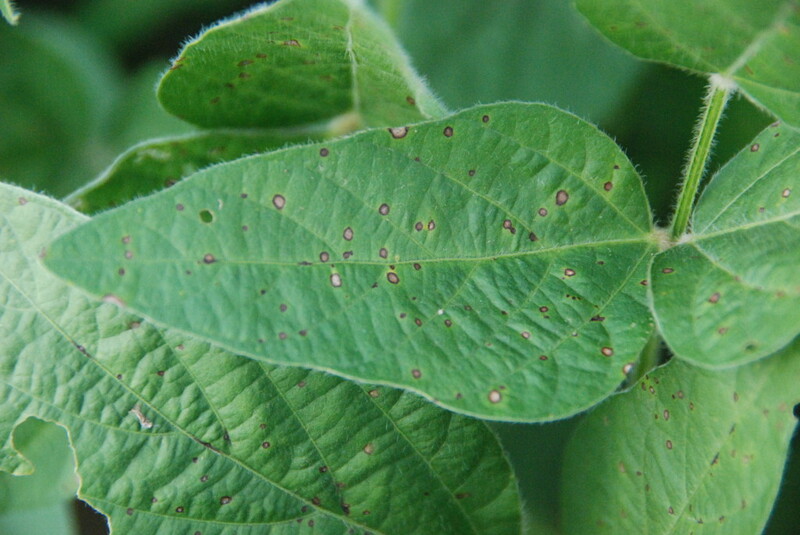 Spray ACUROSIL NANO+ @2ml/ltr for 2 consecutive applications in every 4 days. 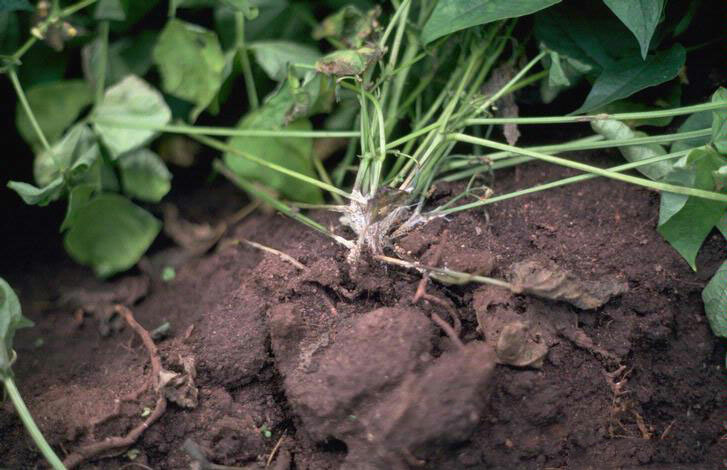 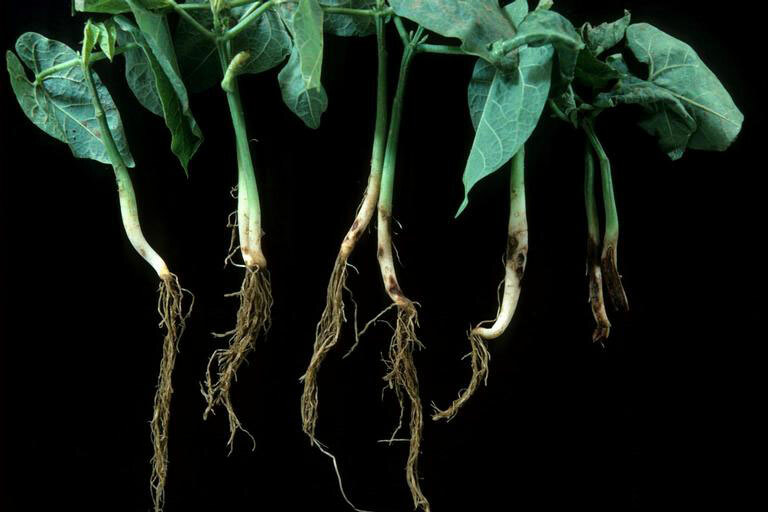 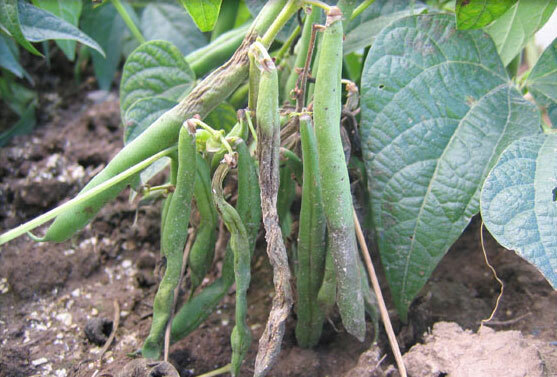 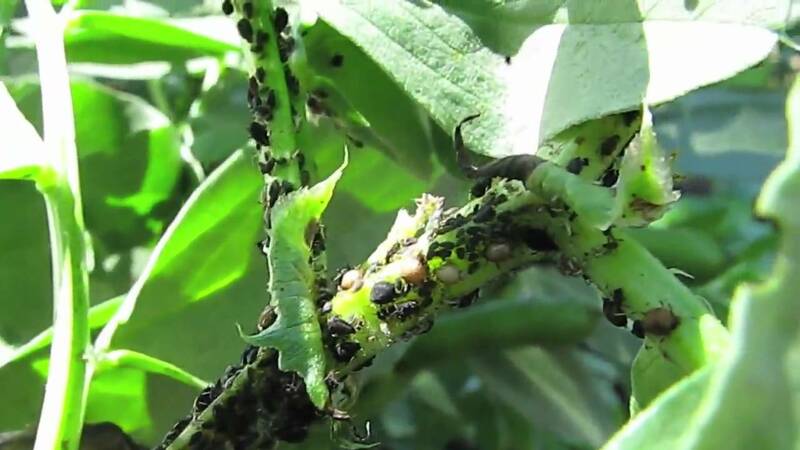 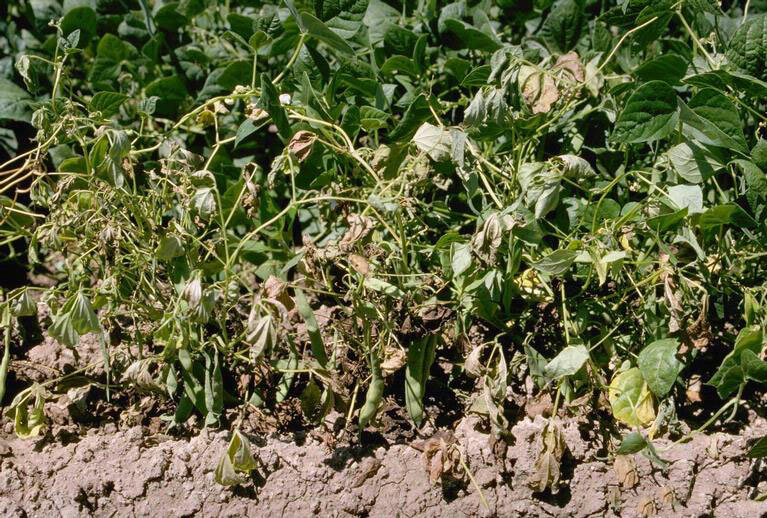 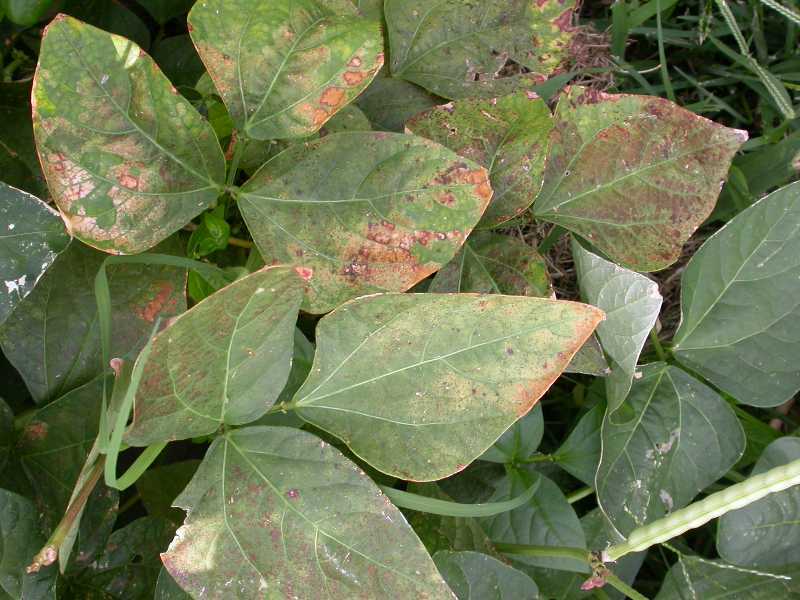 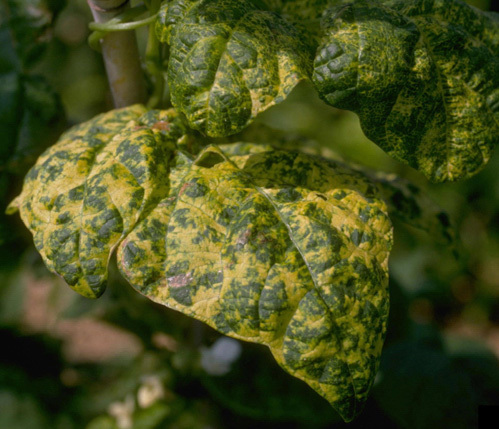 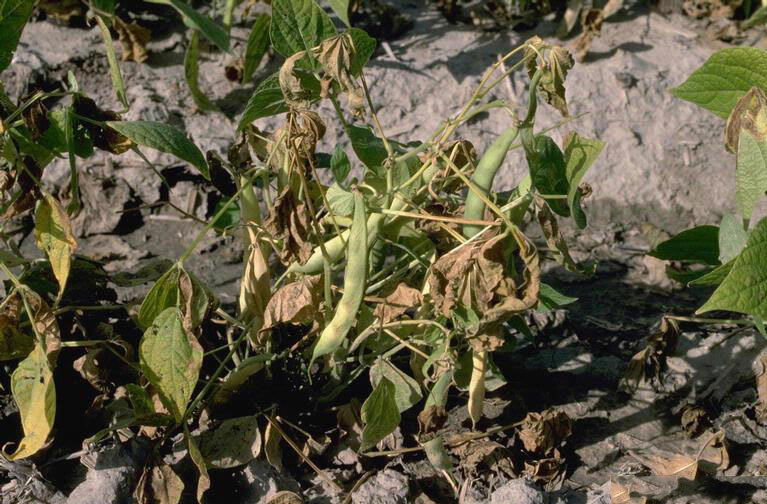 Initial symptoms of the disease include plants becoming stunted and lower leaves turning yellow; as the infection progresses, more leaves turn yellow and begin dropping from the plant; plants wilt during the day and recover at night; wilting becomes permanent and plant death ensues. 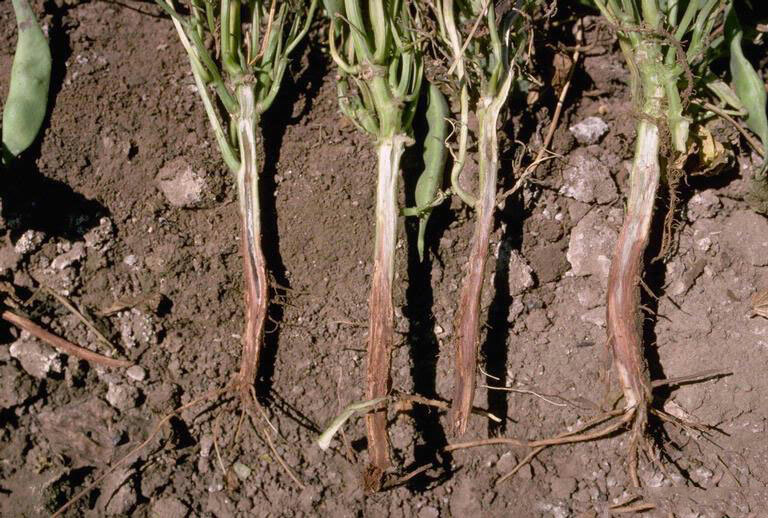 Apply Thiovat (Wettable sulphur) @ 2.0 gm/lit, Metasystox (Oxy-demeton-methyl) @ 1.0 ml/lit or Vertimec (Abamectin) @ 0.7 ml/lit or Dicofal @1.5 ml/ltr.